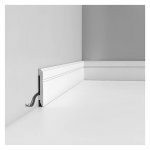 Simple with a sleek shadow detail this skirting board will be perfect for contemporary interiors. Our skirting boards are impact and water-resistant, already primed and easy to paint . Most feature chambers to conceal cables. 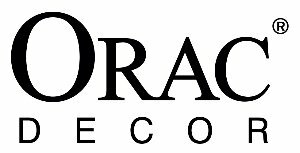 The polymer material sets the highests standards for quality and durability. The cornices of the Axxent collection are affordable. 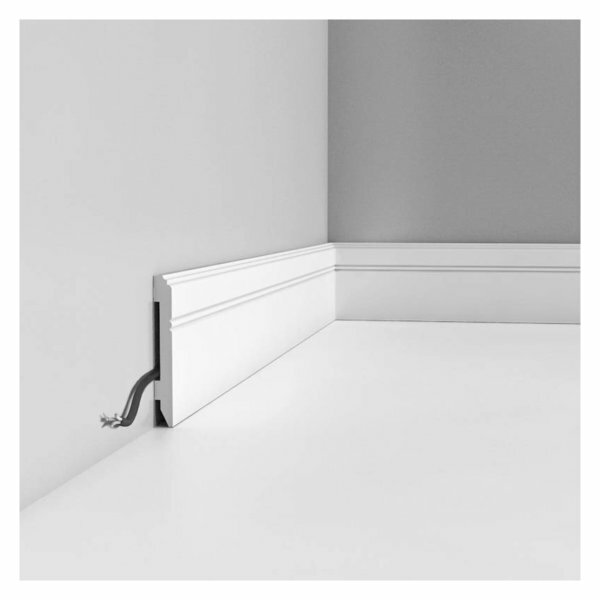 Simple with a sleek shadow detail this skirting board will be perfect for contemporary interiors. Also available in flexible version - please see SX105F.